On Saturday night, one of the most anticipated fights in combat sports history between Floyd Mayweather and Conor McGregor. Here are my overall thoughts on the spectacle between two of the very best in combat sports today. Media and people around the world were bashing this fight because they thought it wasn’t going to be legit. McGregor surprised the entire world with his abilities inside of the boxing ring. 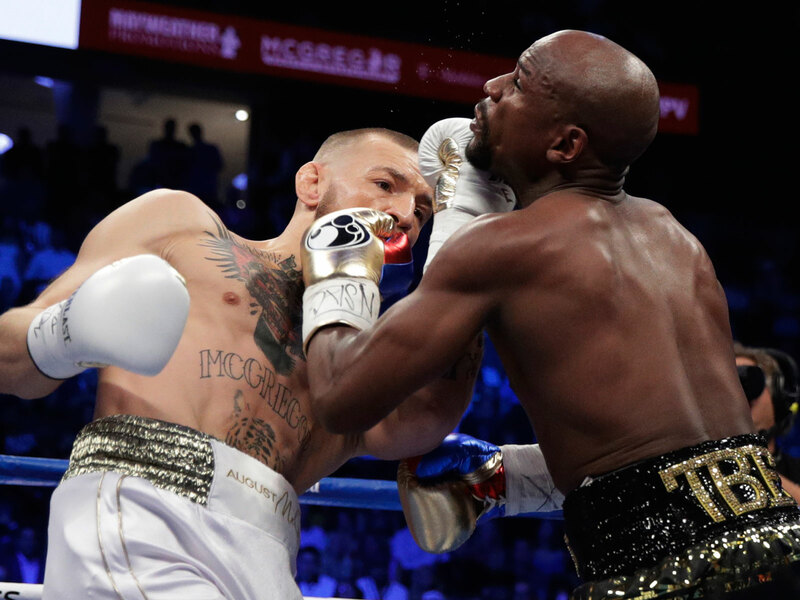 For a boxer in his first fight against arguably one of the best boxers in history Floyd Mayweather, he held his very own. 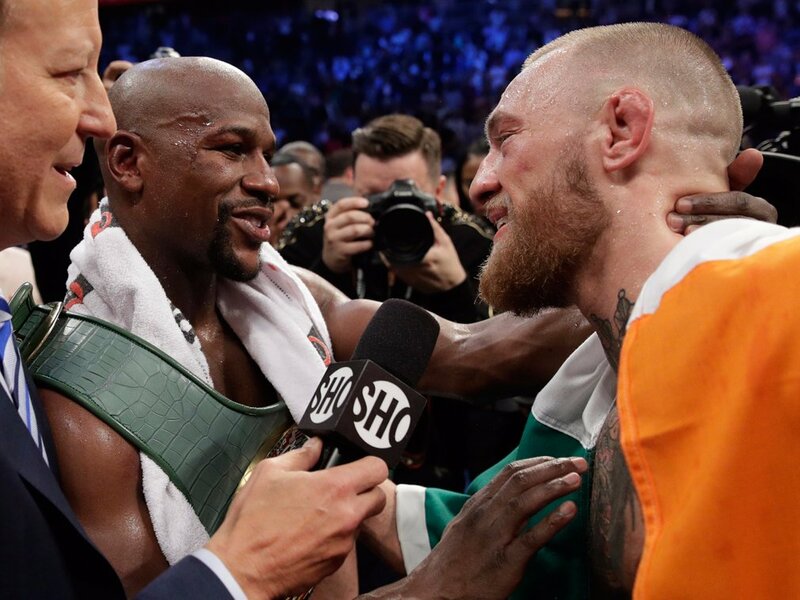 MacGregor destroyed Mayweather from the first to fifth rounds and Mayweather had no answer for the notorious one. It was clear that Conor McGregor salmonella stamina what’s fading after row number five. That was expected to happen because UFC fighters are not you used lasting that many rounds. McGregor could be back in the boxing ring in the future if he improves his overall conditioning and stamina. Floyd Mayweather has been down this road before several times throughout his legendary career. Therefore, that being said he just waited for the right time to expose McGregor and then strike. Mayweather got my second wind during the six round and after. He delivered combo punches and jabs to the face of McGregor’s. Mayweather was victorious in historic fashion via a round ten TKO/ referee stoppage. As a result of this victory, he surpassed Rocky Marciano who was also at 49-0. Therefore this win is significant in the record books because you can make a case that Floyd Mayweather is the greatest boxer of all-time. Hate or love him Mayweather is a genius when it comes to promoting his fights and making millions in the process. While being untouchable in the boxing ring for well over 21 years, Floyd made sure to build an empire at the same time with The Money Team. Therefore when the day comes to retire which he stated that this Will be his last boxing match. 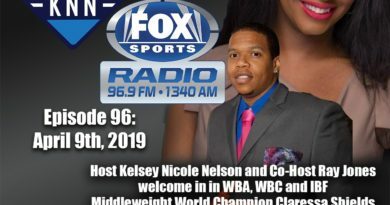 He can still dominate the headlines with his company by promoting the future Boxing with young up-and-coming fighters. A lot of people around the world are still bitter where the overall fight. However, it far exceeded my expectations and it wasn’t an entertaining fight. It is quite an accomplishment not for the first time in history a boxer met an MMA fighter in the ring. For that simple fact, both Mayweather and McGregor need to be applauded for creating history. This could be the start of cross promotions across different sports if the money is right. 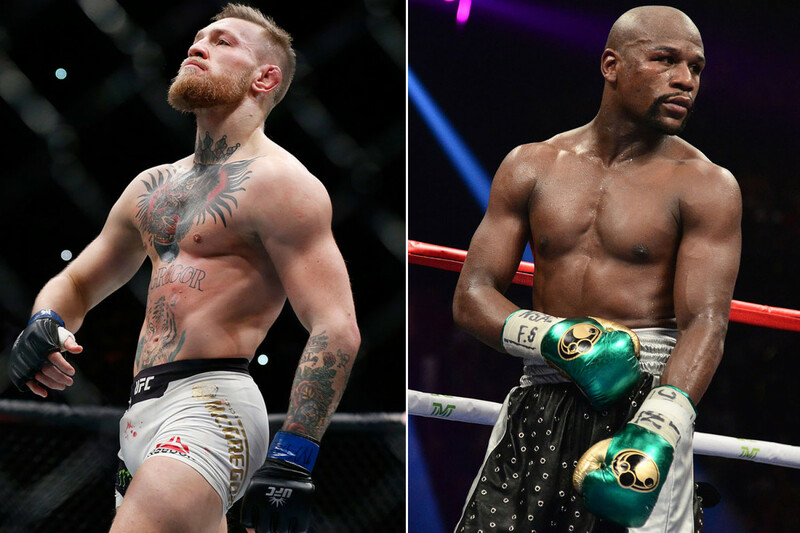 It’s in the UFC’s Hands: Floyd Mayweather and Conor McGregor happening June 10th?